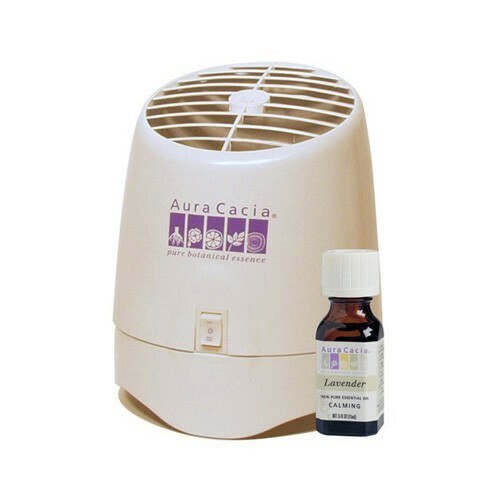 Aromatherapy Vaporizer is a clean and effective method of dispensing aromas.This convenient vaporizer is designed to vaporize essential oils for aromatherapy. How much does the Aromatherapy Vaporizer cost?? The vaporizer is item number 0713685. Prices are listed above and subject to change.